Over the railway tracks and several paddocks beyond DreamCatcher HQ sits Common Property—4.8 hectares of BioGro-certified, recent organic-horticulture history. One of the earliest to be certified (No. 15!) 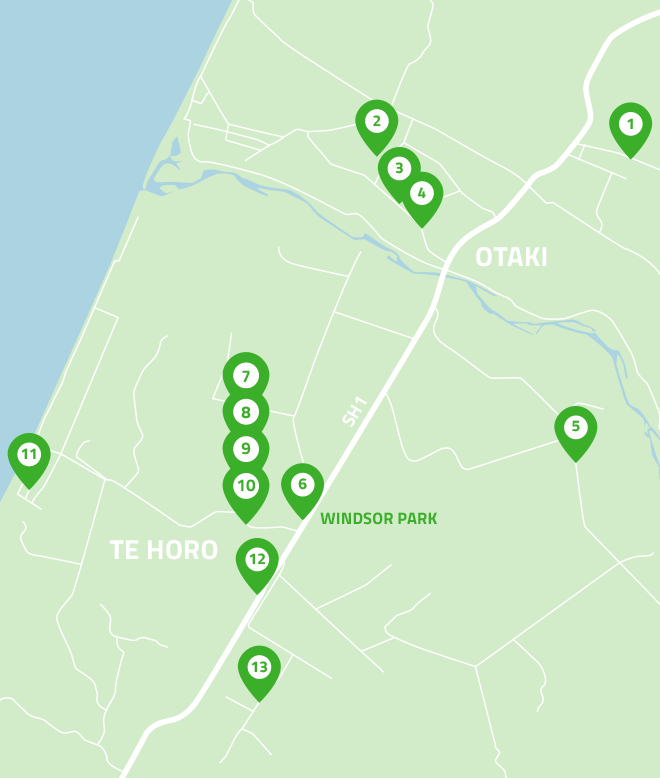 back in 1984, Common Property began as just that: land commonly bought, in 1975, and collectively managed by several like-minded young Wellington families: those looking for the ‘Good Life’ up the Kāpiti Coast. Marion Wood and co-owner, Jim Kebbell, also ran a ‘half-way’ house in Wellington back then and were conscious of up-skilling their residents beyond the domestic realm. The original philosophy didn’t include the land being strictly organic, but Marion’s mother with great foresight and influence (and inspired by Rachel Carson’s book, Silent Spring, of 1962) insisted that it should be. So, with holistic views on land and people’s needs in mind, Jim and Marion et al. set to planting native shelter belts—for the birds—and converting to organic horticulture farming methods. This was quite the paradigm shift for Jim who was from a ‘conventional’ (i.e. industrial-chemical) farming background. Nowadays, Jim and Marion (the other co-owners peeled off in other directions over time) direct their attention to their five Wellington, and one Auckland, Commonsense Organics shops; the farm has been managed by Sean Moffatt for the past 15 years. Sean grows robust members of the brassica and allium families for the shops, and other buyers, and green-crops in between; Spencer is his current roustabout; and Deb is the crafty cultivator of the various herb and veggie seedlings. 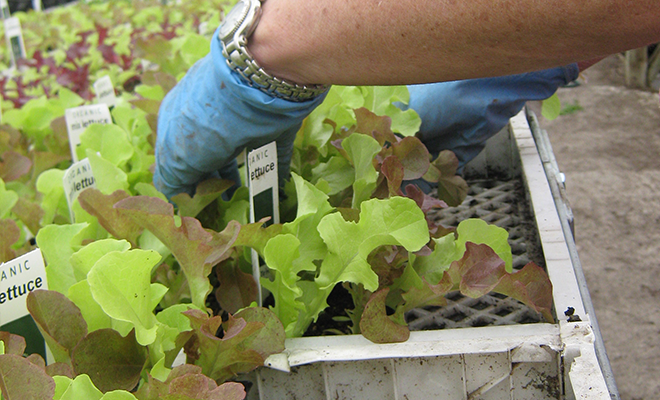 Areas of the farm are also leased by other organic businesses: Kāpiti Organics grow Florence fennel, super salad mix and crispy capsicums and cucs; Peter (previous owner of Windsor Park) tends his stunning summer strawberries there; and, soon, Prana Greens will have their microgreens back on site. He supports all those trying to operate under an organic ethos. ‘The more doing it, the better’, he reckons.